Just a quick update to confirm that the ELL extension to Highbury & Islington is now confirmed for Monday 28th February. It appears that there are currently no plans for a limited Sunday service. The first public train from Highbury & Islington is scheduled for 0955. 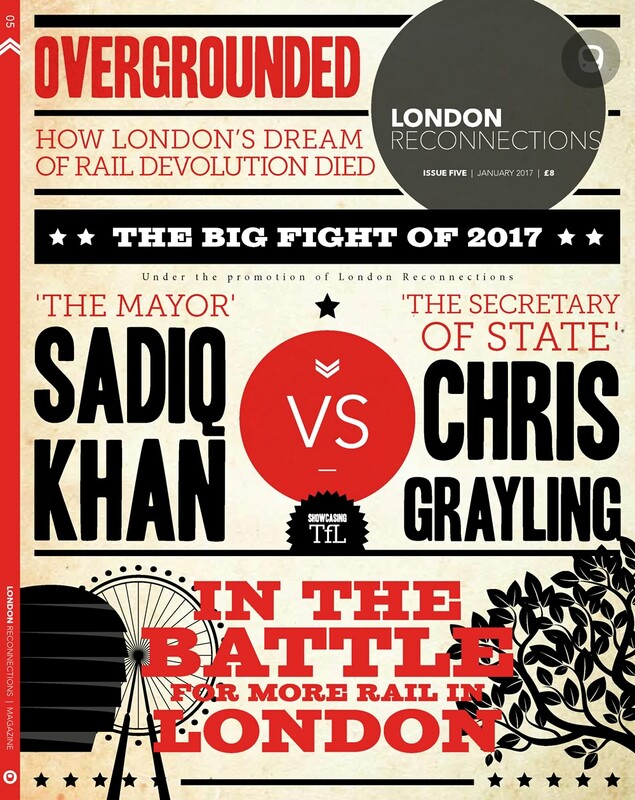 No word yet on which of the two London politicians who claim responsibility for the line’s major upgrade will be present, but readers can probably assume that at least one will be.